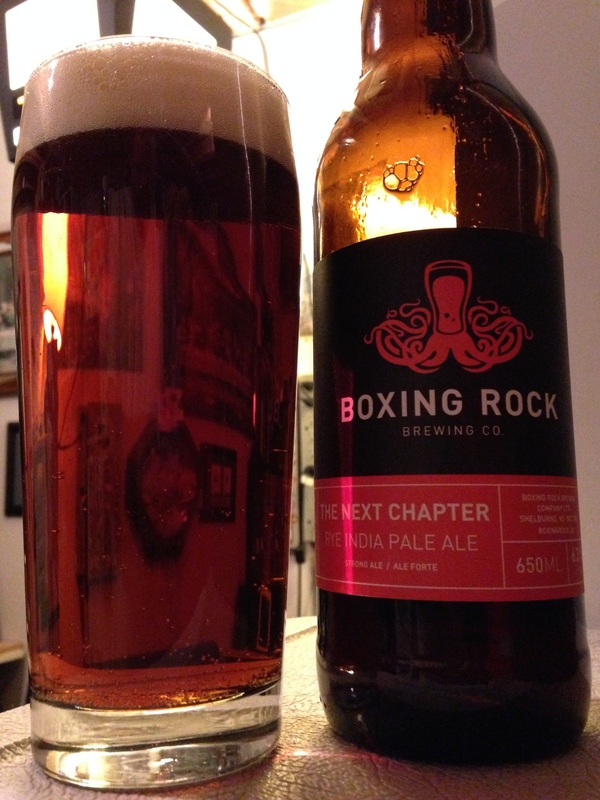 Located on Nova Scotia’s South Shore in the town of Shelburne, Boxing Rock Brewing Co. has made quite a name for itself. 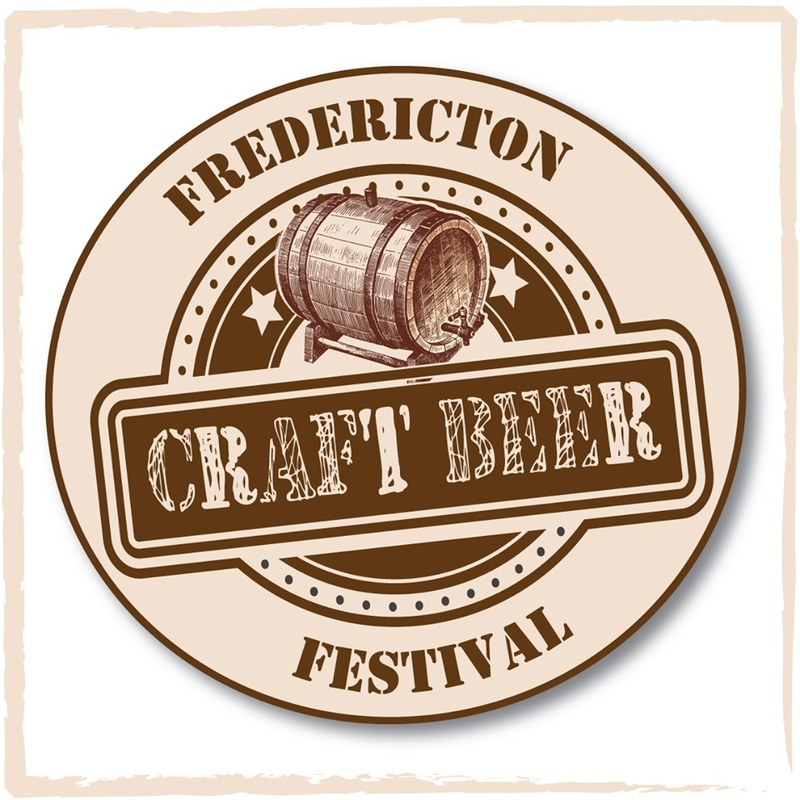 The Next Chapter was brewed using New Brunswick grown malt and in collaborate with Andrew “Esty” Estabrooks (former head brewer with Picaroons Traditional Ales of Fredericton, NB) as their first release for the New Brunswick market. This India Pale Ale is made with a healthy dose of rye added to the malt bill. Appearance: Dark red-orange with ruby hues. Moderate amount of off-white head. Aroma: Bright hop aroma with lots of citrus and hints of pine and early spring grass. Some malt coming through with a nice bready note. Sight spicy aroma. Taste: Wonderful hit of hops right up front followed by a firm, but not overwhelming, bitterness. The first taste of the hops is of citrus, but quickly becomes resin and dank, with it fading back to citrus peel (grapefruit and lime). The bitterness lingers on the palate begging for another drink. There is a bit of malt, enough to hold up the bitterness, with a subtle spicy flavour from the rye. 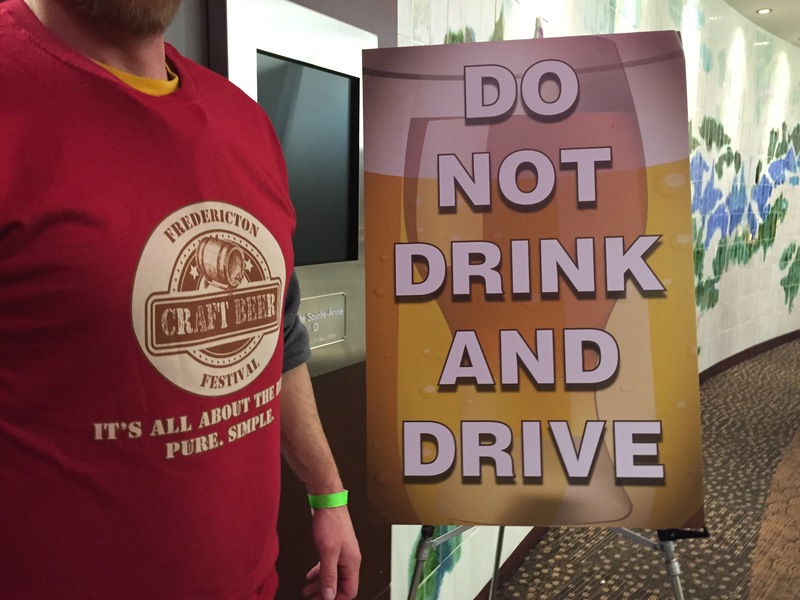 Mouthfeel: The carbonation is moderate as expected and it has a medium body. There is a very slight oiliness, probably from the hop load or maybe the rye. Overall: Very drinkable. Perfectly put together with a great use of hops and malt. All the flavours work together to make a great drinking experience. This is one beer (like all the others I had from this brewery) I hope to enjoy more of. You can find Boxing Rock on the web, Facebook, and Twitter.